We are affiliated with a group of churches called The Assemblies of God (AOG). The AOG is a Pentecostal movement and has a large number of churches throughout the UK. Visit the AOG website to see our core beliefs and national news. We are also part of the Evangelical Alliance, which is the largest and oldest body representing the UK’s two million evangelical Christians. For more than 165 years, they have been bringing Christians together and helping them listen to, and be heard by, the government, media and society. Visit the Evangelical Alliance website to learn more about who we are a part of. 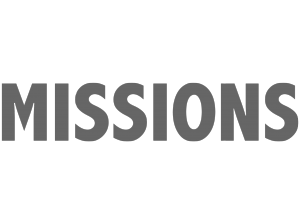 Our church has a long history of supporting missionaries around the world, and although we are a local church for our local community we feel that we can have an influence and impact further afield, and this in turn enriches and helps our work in our local community. 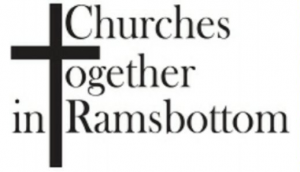 We are part of Churches Together in Ramsbottom. An active group of 14 partner churches in Ramsbottom, Lancashire and surrounding area. Who Let The Dads Out? is a growing movement that resources churches to reach out to dads, father figures and their children. Providing ideas and resources in the context of family support, ministry and mission. Who Let the Dads Out is also part of Care For the Family. 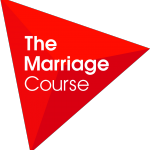 As a church we run The Marriage Course. The course is written by Nicky and Sila Lee, from Holy Trinity Brompton Church in London, and is run all over the world from churches and in Cafés etc.